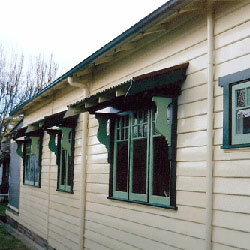 The traditional style casement windows can swing from either side. 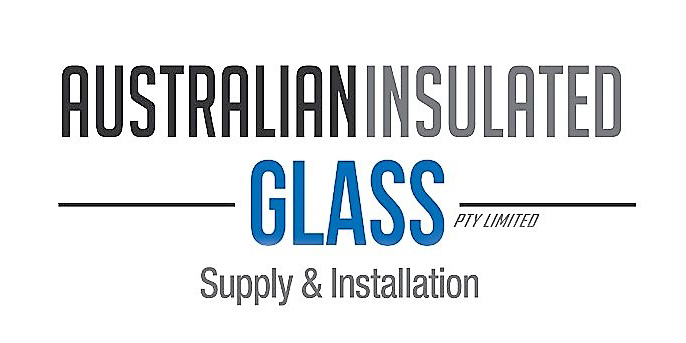 Energy Efficient windows Australia recommends using TRUTH TM casement winders that not only look great but also are durable and highly functional. Effortless operation makes it a joy to use. 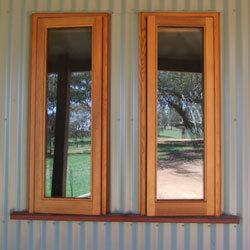 Easy fitting insect screens on the inside. Well sealed. 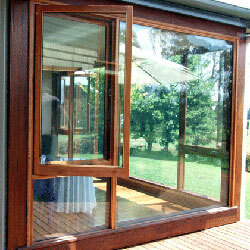 Maximum energy efficiency when combined with double-glazing. Fitted side by side you can catch the breeze no matter which direction it comes from.